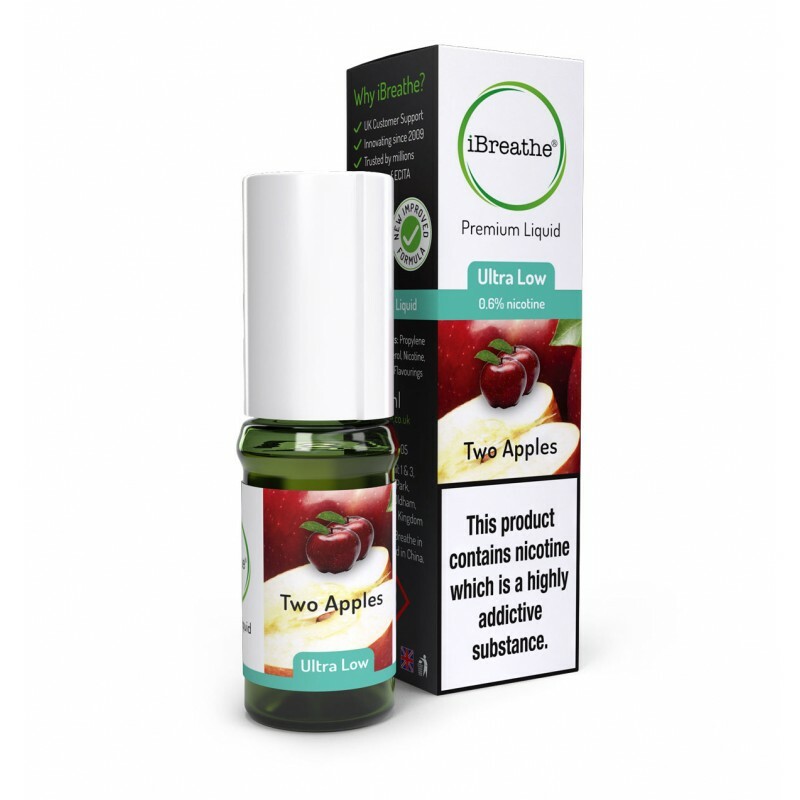 Sweet red and sour green flavours combine perfectly in our new Two Apples Premium e-liquid. 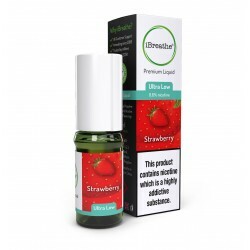 It comes in a range of nicotine strengths as well, which makes it very approachable. 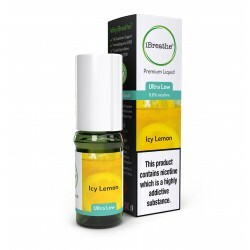 Vapour production and authentic smoking-sensation are balanced perfectly by this e-liquid’s 70PG / 30VG ratio, making it n absolute joy to vape.